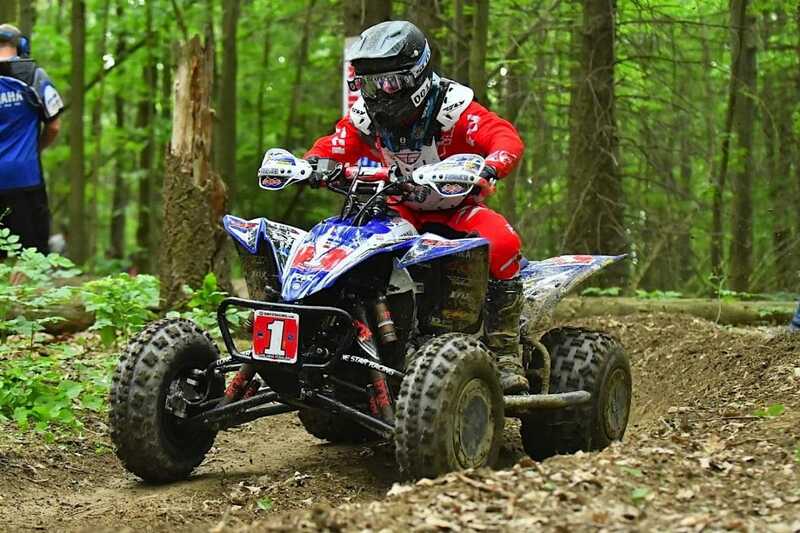 DP Brakes, world leader in sintered brake technology, has announced that they will again be sponsoring an impressive number of ATV/UTV riders and teams in 2019. 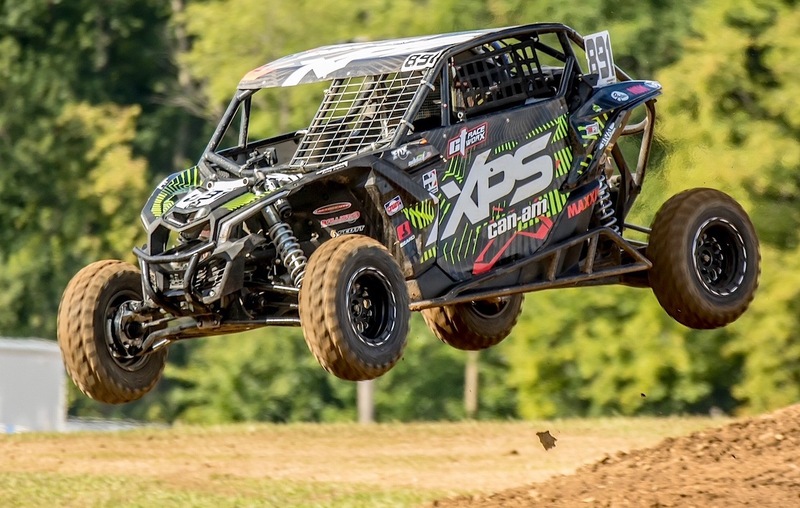 Ohio native, Brycen Neal is hoping to earn his second overall win in front of his family and friends. Team Hetrick Racing’s Joel Hetrick, Jeff Rastrelli, Nick Gennusa, Team Baldwin Motorsport, Team Root River Racing, Team JB Racing, Janssen Racing’s Cody Janssen, Vossman Racing, Ron Higgerson, Westley Wolfe, Sam Rowe, Troy Hill. Plus, many other individuals and Teams throughout North America. Top 15 Pro’s will be using DP Brakes. Including, #1 Walker Fowler, #2 Jerrod McClure. #3 Chris Borich, #4 Brycen Neal, #5 Cole Richardson through Top 15!! Top 7 out of 8 will be using DP Brakes. Including #1 Kevin Cunningham, #2 Landon Wolfe, #3 Dwight Pollard, #4 Robert Smith. Top 8 Pro’s will be using DP Brakes. Including #1 Hunter Miller, #2 Kyle Chaney. 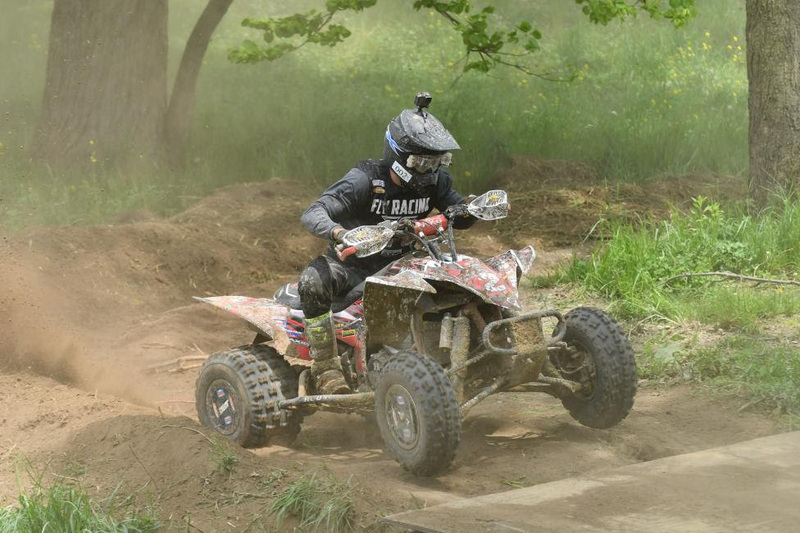 #3 Jamie McCoy, #4 Michael Swift, #5 Cody Miller through Top 8 Riders. 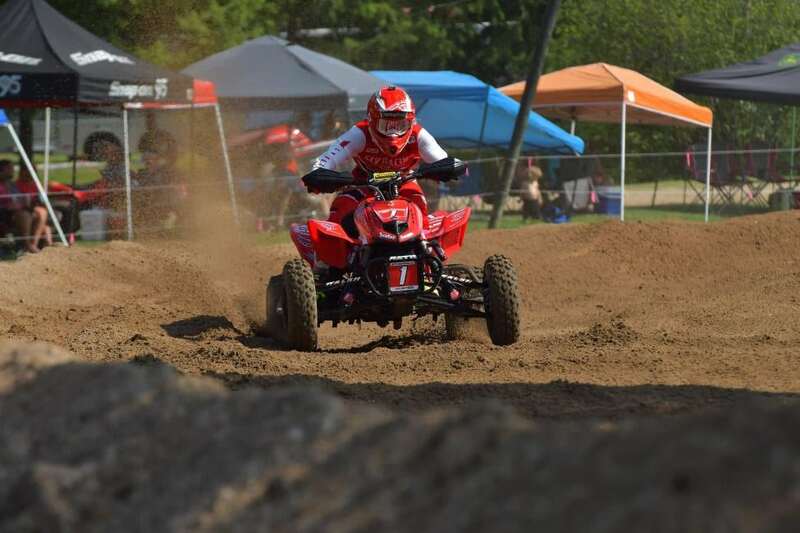 “Many of these riders have chosen to use DP Brakes products year after year, and have continued to provide us with the feedback needed to maintain our performance and durability leadership in brakes and clutches. We are very proud to have them part of our team. We wish them great success in 2019,” said Mills.